Is the Core i3-7350K the next Celeron 300A? 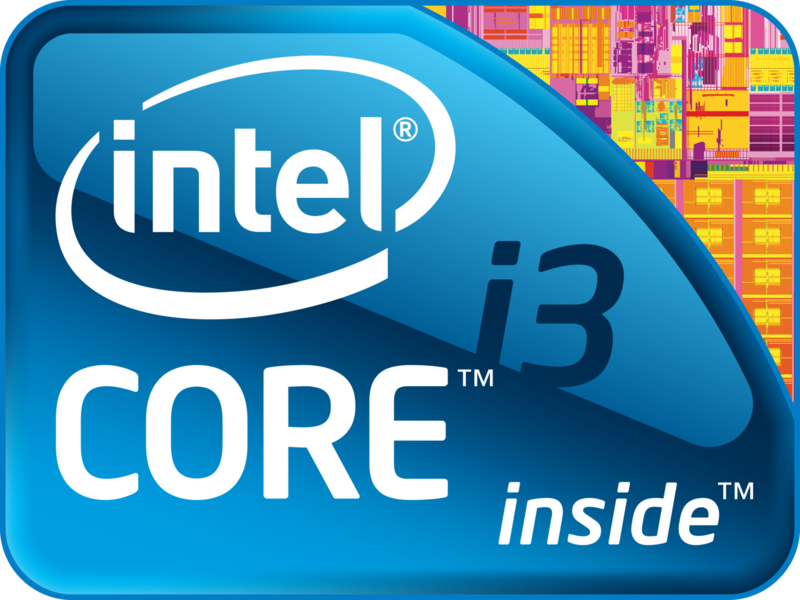 In a move that harkens back to the early days of overclocking, Intel is reportedly preparing to launch a seventh-generation Core i3 “Kaby Lake” desktop processor as an unlocked K-Series variant. Wccftech is reporting that the Intel Core i3-7350K, a dual-core / four threaded processor with a base clock of 4.0GHz (boost up to 4.2GHz), 4MB of L3 cache and a TDP of 91 watts, will ship unlocked and thus, ready to be overclocked. What’s the big deal about an unlocked Core i3 chip, you ask? During the heyday of overclocking when there was a significant performance gap between different processor lines, it was possible to purchase a budget chip like Intel’s Celeron 300A or one of AMD’s Athlon Slot A processors and overclock them by a couple hundred megahertz or so. The first enthusiast processor I purchased, for example, was a 500MHz Slot A Athlon with a 600MHz core (AMD underclocked it to meet demand) that I overclocked to 800MHz using a Golden Fingers device (my actual processor pictured above). I then moved to a 700MHz Slot A chip with a 900MHz core that I pushed to 1GHz. That may not sound like much today but back then, a few hundred megahertz made a huge difference, separating budget CPUs from much more expensive Pentium-branded chips. AMD pulled out of the consumer CPU race years ago which allowed Intel to take its foot off the accelerator of innovation and minimize the performance gain that each new processor generation affords. Worse yet, Intel eventually fought back against overclockers by unlocking all but a handful of their most expensive processors, effectively putting the technique out of hand of budget builders. Intel is expected to unveil its Kaby Lake desktop lineup in the near future.